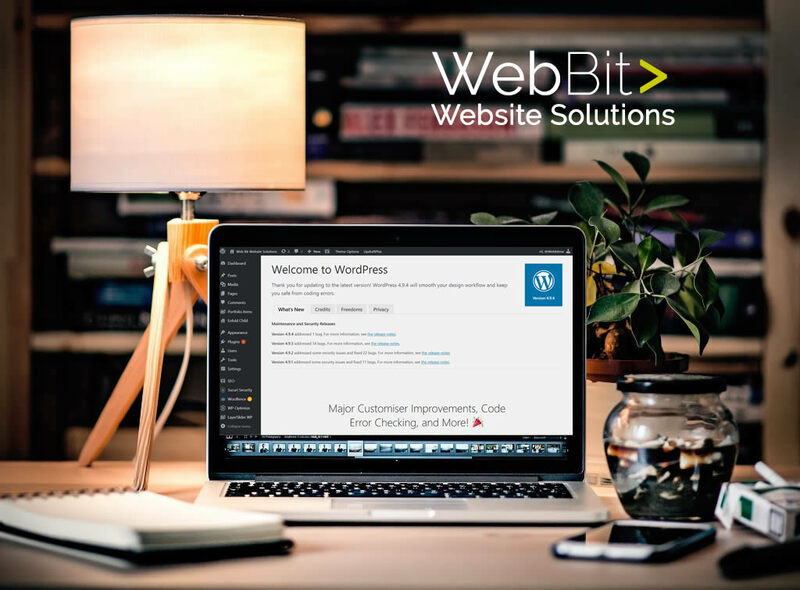 This article was created for a client to explain how to set up a new course on a website using the plugins: Woocommerce, Booking and Events. Follow the steps below to create a new course using Woocommerce. Once you’ve created a new course as per the instructions below it should appear on the home page listing under the section called ‘Our Courses’. Open one of the other products already set up and use that as an example. Enter Product name and select category. Cut and paste the description over from the example product. Scroll down to Booking and click Enable Booking. Copy all the settings as per the example page. Click on Availability in the left-hand side menu and copy data, change the dates. Click on Block pricing in the left-hand side menu and change the name and number of days* and insert the price (deposit). * Number of days must be one less. Then go to the following section to set up the course dates/events. These will automatically appear on the home page under ‘Upcoming Courses’. Go to Event Listings on left-hand side. Open one of the other events already set up. Use that as a template for the new event. Fill in only the fields that you want to display in the frontend. Use the template I set up as an example. No need to complete all the other fields as they won’t be displayed. Then set up the page redirect to redirect the Event page to the Woocommerce page. When you click on the home page event you are taken directly to the product page to book. Set up a new redirect pasting in the URLs of the course event and product page you just created. Redirect the course event to the WC product page. I will add in screenshots as soon as I can.